Market Title will be a true partner in your real estate loan transactions, a Title Company you can trust. We are experienced and knowledgeable about meeting TRID guidelines. You can be confident that our dedicated staff is ready to provide you with all the information that you need from our office to process your loan as professionally and expeditiously as possible. From our initial contact, you will have a dedicated processor assigned to your file and we will provide you a DRAFT ALTA with our closing fees and any additional costs known to us to assist you in preparation and delivery of the Loan Estimate and/or Closing Disclosure; evidence of our professional insurance, Certification of ALTA Best Practices, Florida Title Insurance Premium Disclosure, real estate tax information of the property, our wire instructions and our contact information. Once we receive your Title Request, which includes Mortgagee Clause, and the appraisal is approved, we will immediately deliver the Mortgagee Title Insurance Commitment, 24-month chain, CPL and the survey when available and all other required searches will be performed timely. 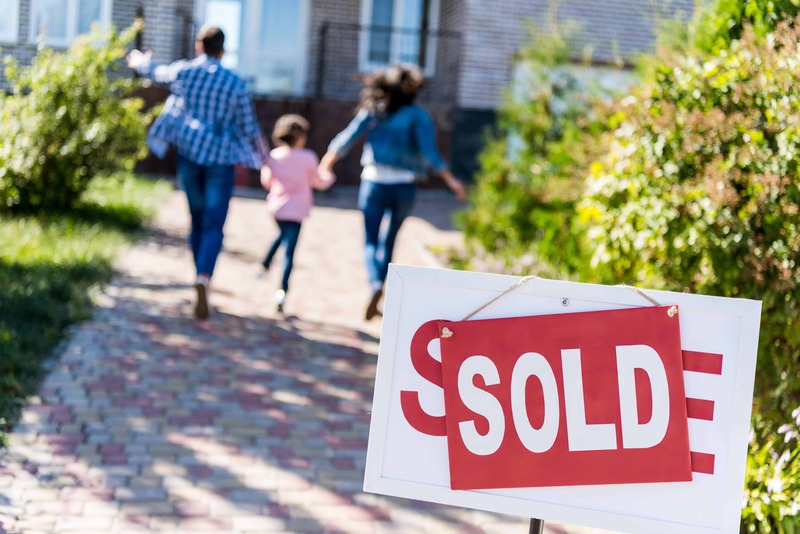 All real estate transactions will be in compliance with your Closing Instructions, the terms of the Contract and with all legal underwriting guidelines to issue the loan title insurance policy. Market Title is fully TRID compliant, has received CPA attestation of compliance with Consumer Financial Protection Bureau (CFPB) financial laws pursuant to American Land Title Association’s (ALTA) Best Practices Framework. To ensure a smooth closing, we require closing instructions by noon the day before the scheduled Consummation. The closing will be scheduled once all parties have approved the Settlement Statement. We look forward to working with you and your team for a smooth and successful closing.